Are you doing Veganuary? You know, going vegan for January? If you’ve embraced a month of veganism and are now wondering whether it’s possible (or even safe) to continue your vegan lifestyle through 2019, I wanted to share some thoughts from LIVEKINDLY CEO and founder Jodi Monelle. LIVEKINDLY is an online magazine encompassing ‘sustainable and compassionate living’, and it’s my go to for vegan recipes and beauty products. If you’re considering reaching for the bacon butty… read this first. Hi Jodi! First off, what’s your story? I went vegan about four years ago. I found that I have more energy, I can eat more food without gaining weight, and I no longer find myself becoming bloated after eating dairy-free products the way I did with milk, cheese, and ice cream. What are your thoughts on Veganuary? Veganuary is wonderful for people seeking to try something new and start their year off as healthy as possible. Many people make New Year’s resolutions and Veganuary can jump start them—and keep them going! 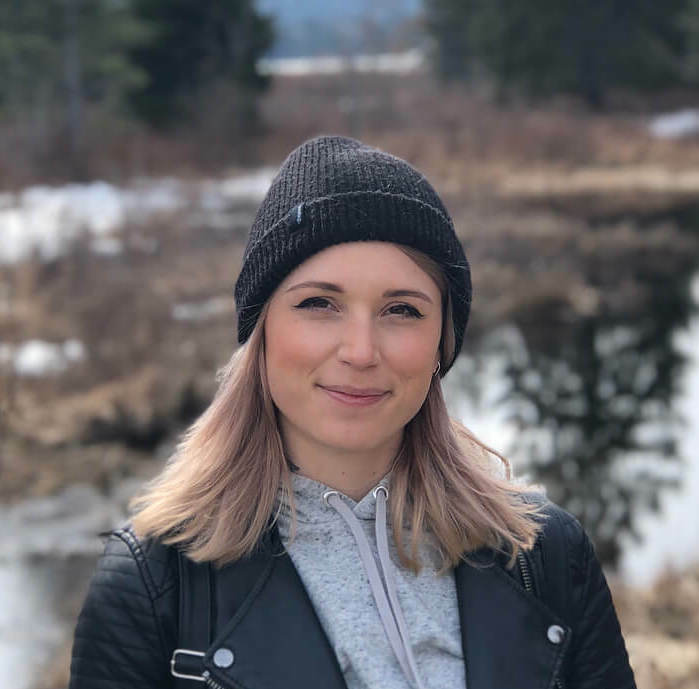 A number of people who go vegan in January continue long after the month ends and LIVEKINDLY is a great resource for those who are new to the lifestyle (as well as long term vegans), particularly those interested in finding new products or keeping up to date with animal welfare news or health studies. But is veganism not a fad? Vegan is not trend or fad at all! It’s a mainstream lifestyle choice. Plant-based diets are not even a trend — our food system and choices are evolving. Not only is it a very sustainable way to live, but it’s a healthier and more economical way to live for millions of people across the globe. And we’re seeing so many major food companies launching vegan options — it’s only going to become more accessible and more mainstream. Fads are more like flavors of the month — you might see a lot of barbecue burgers this year (vegan!) and maybe next year it’ll be ranch-flavored, but what won’t go away or fade out as a fad is the consumer demand for diversity in their protein and dairy options. They are here to stay. Any tips for those making the transition? Do your best and take it a day by day. If eliminating dairy items one by one is easier, then do that. It’s not about perfection, it’s about being the best version of yourself that you can be and making the most conscious choices you are able to. Read Jodi’s top 10 vegan goodies including handbags, shoes and cosmetics here. And how about when travelling and living abroad? Plan ahead. If you’re going to a new restaurant, call ahead and see what they can do for you or check out their online menu. If you’re going to a friend’s for dinner, bring a dish or two that you can eat and share with them. 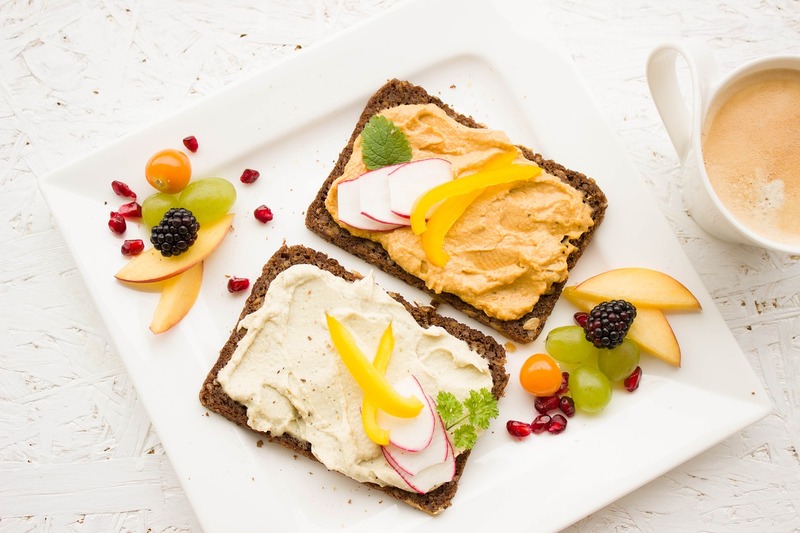 When travelling, bring plenty of snacks and food that will travel well and keep you full — although as vegan options are increasingly available in convenience stores and fast food restaurants you may not need to. If you live somewhere with limited options, experiment and make more creative dishes combining flavours you typically wouldn’t. There are so many apps and cookbooks now that you can find recipes for any ingredient or flavor profile. It’s easier than ever to be vegan! And you don’t need to miss out on cultural cuisines either – you can get vegan dishes all over South East Asia, Europe, Australasia, etc. 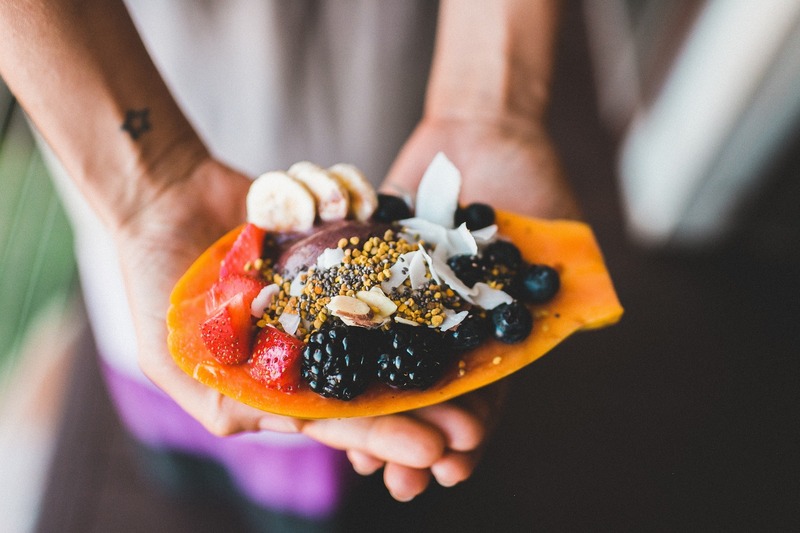 What are your personal go to breakfast, lunch and dinner dishes? I love making overnight oats with fruit on top; for lunch I often have soup or veggie stir-fry on rice; and for dinner I love roasted veggies with a vegan protein — beans, tofu, or vegan chicken is so delicious. Any cool brands or yummy food we should know about? 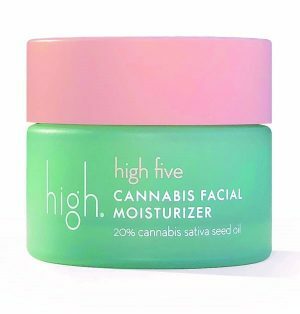 High Beauty is making amazing skincare products infused with Cannabis Sativa Seed Oil and Ellovi make body butters so pure you want to eat them! In terms of fashion, I’d keep a close eye on Casca sneakers — they currently use leather but a little bird told me they are exploring some vegan-friendly options. And oat milk is exploding onto the market and I love all of it! Have you tried oat milk in coffee? It’s incredible. 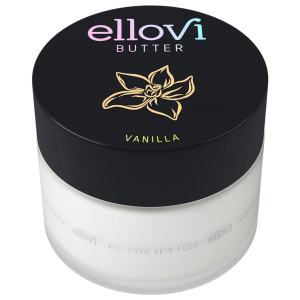 Ellovi Butter – an all natural muliti purpose beauty star – face mask, eye makeup remover, hand cream and after sun in one. Excellent article/interview and so very true about having more energy. As I get older, I soon realized how certain foods (meat) didn’t agree with my body so it was easy to eliminate and change to a plant food diet. Yes, I like a juicy hamburger at times! Oats is so valuable as well. It lowers cholesterol naturally along with daily exercise. Yes, my numbers are down 40 points! thanks for post! Thank you. Yes, I’ve been veggie (well pescatarian) since I was about nine. A few years ago, I cut out dairy as my kid was allergic to milk protein and I was breastfeeding and I never went back. Giving up dairy was really hard at first, but now, like you, I genuinely feel lighter and more energetic.